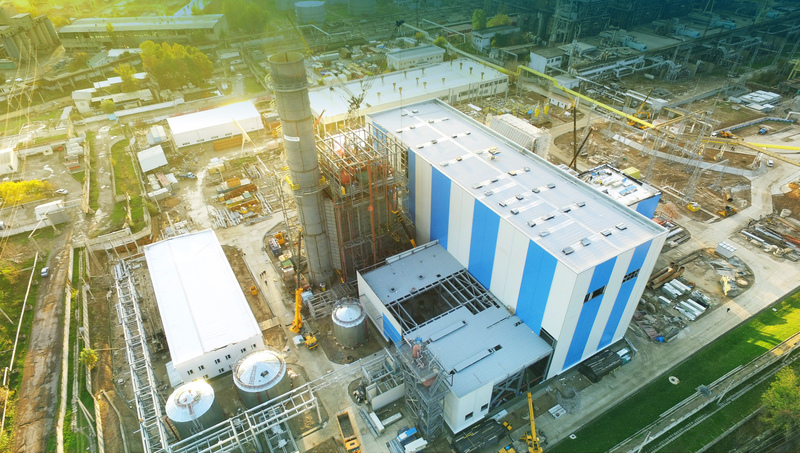 EPC Projects, renewable environment | Synecta a.s.
We concentrate on energy fundamentals and establish long-term opportunities yet also consider short-term and mid-term market factors. 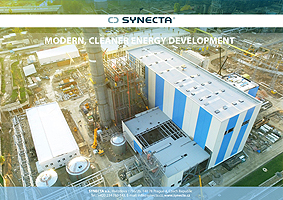 SYNECTA a.s. is an international clean energy company and expert in energy development and turnkey operations. a development pipeline of 2.2 GW, with involvement at all stages, from consent granted to full operation. Our expertise has already resulted in emissions reductions that are equivalent to 1.6 million tonness of CO2 per year. Our major advantage is that we utilize energy market expertise that has been acquired through more than 100 years of solid metallurgical material manufacturing. Our depth of experience dates from the founding of our original company in 1907. Please find below our corporate presentation where we highlighted our main areas of expertise and related examples of executed works undertaken. We comprehensively evaluate energy markets and provide you with robust decision-making tools. Merger of the companies ISH Čerpadla and MSA Čerpadla, -ISH&MSA Čerpadla was founded.